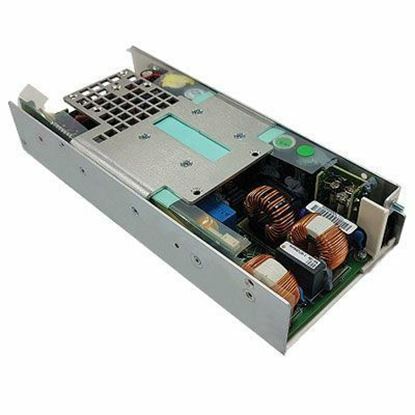 TRC is a USA stocking headquarters for Efore AC/DC Power Supplies. 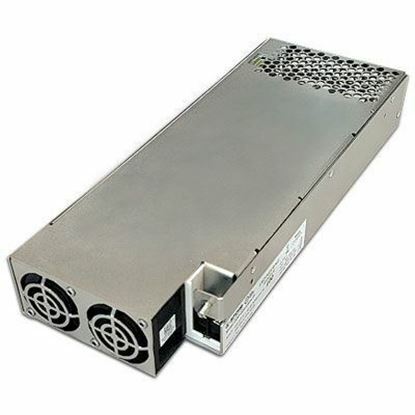 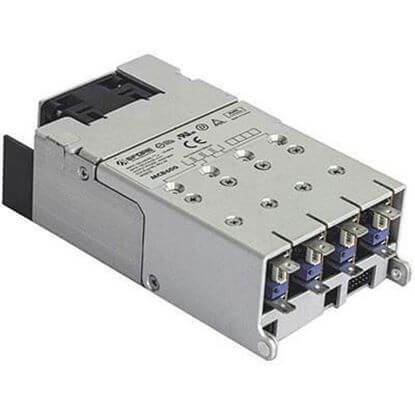 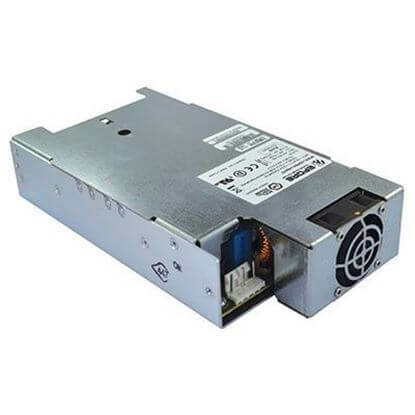 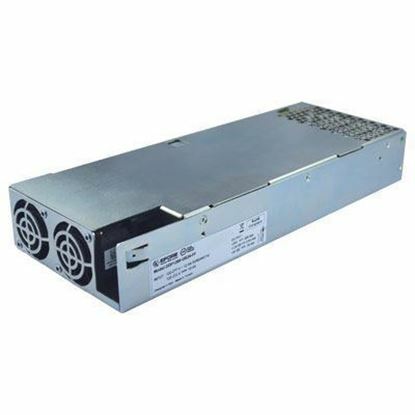 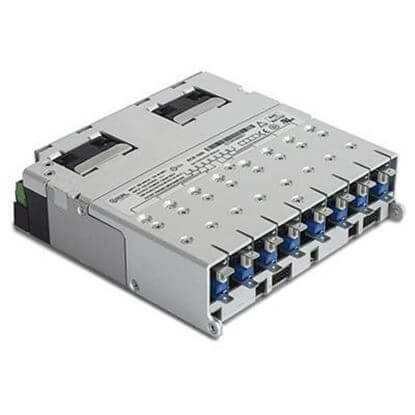 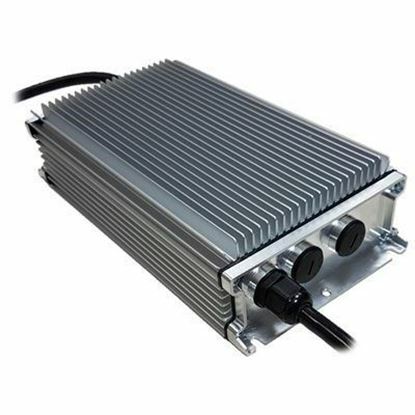 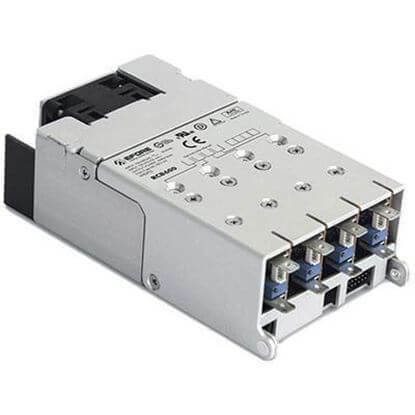 Efore Power Supplies are innovative power conversion products that offer superior energy efficiency, design intelligence and flexibility for the industrial, medical and LED lighting markets. 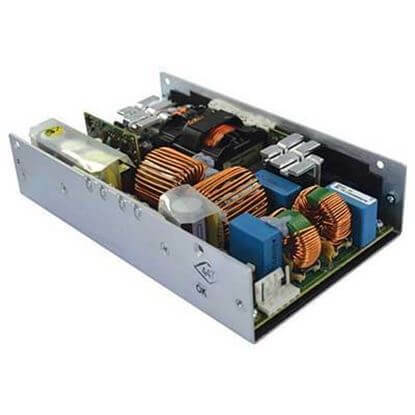 Our team of dedicated power supply specialists will provide the knowledgeable technical and application assistance required to select the ideal Efore Power Supply solution.